In the words of Greek philosopher Diogenes, “The foundation of every state is the education of its youth.” There is nothing more critical to the future of the Lone Star State than ensuring our children receive exceptional education in a safe learning environment. Of course, school safety extends beyond the classroom. Students need to be able to get to and from school in a safe manner as well. Over one million children and teens depend on the bus system to travel to and from over 9,000 Texas schools every day. However, the rising trends in distracted and careless driving have many parents worried for their children’s safety, and rightfully so. In fact, there were recently five consecutive school bus stop accidents across the country within the span of just three days (Tuesday, October 30th to Thursday, November 1st). The string of deadly accidents began in Rochester, Indiana when a pair of young twins were struck and killed crossing the street to get to their school bus. The next day, a 9 year old boy was killed crossing the street to board a school bus in Baldwyn, Mississippi and a 5 year old boy was also hit crossing the street in Tallahassee, Florida. That Thursday there were two additional accidents. A 7 year old boy was found dead at a bus stop as a victim of a hit and run accident in Franklin Township, Pennsylvania. Five children and two adults were sent to the hospital that same day after being struck by a driver while waiting for a school bus in Tampa, Florida. With the wave of bus stop accidents that have recently swept the nation, it’s worth examining the road laws that surround school bus safety, how bus stop accidents can be prevented, and what to do if you’re involved in a school bus stop accident. Unfortunately, laws surrounding school bus safety are broken all of the time. 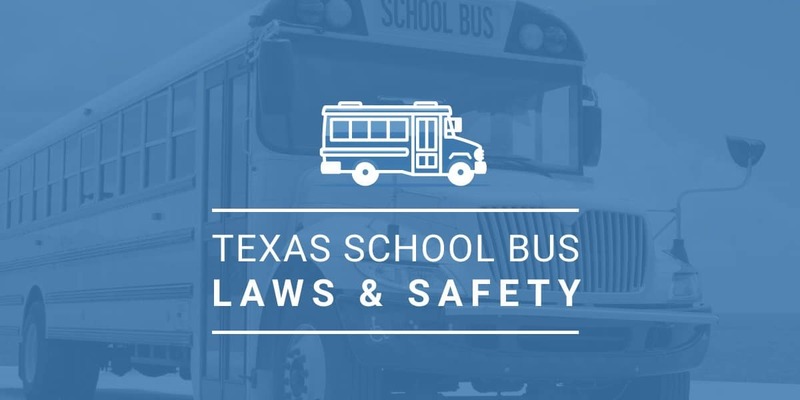 Between 2017 and 2018 (year to date), Texas Highway Patrol Troopers issued over 1,300 citations and 680 warnings to drivers for passing stopped school buses. While some violators intentionally break the law, another portion of drivers are confused about when it is and is not okay to pass a school bus. When Is It Safe To Pass A School Bus? According to Texas law, it is illegal to pass a school bus if the bus has extended its stop sign and/or enabled the flashing red lights. Drivers traveling in the opposite direction from the bus do not have to stop if the road has a raised median or barrier that separates lanes. Otherwise, all drivers in all lanes must come to a complete stop when a bus is stopped. Once the bus has started moving or the bus lights have stopped flashing, drivers can pass. Drivers who violate the law could face fines of up to $1,250. To ensure compliance and student safety, state troopers have started regularly patrolling school bus stops. If you have not already done so, you should take the time to go over bus stop safety with your child. If you can make the time, walk your young children to and from the bus stop and wait with them until the bus arrives. Your child will be able to pick up on important safety precautions when walking with you. 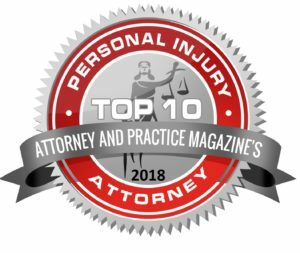 What Happens If My Child Is Injured In An Accident At A Texas School Bus Stop? If your child is injured in a school bus stop accident, your primary concern will undoubtedly be their health. Seeking medical attention should always be the first priority in any accident. The next priority should be obtaining legal advice. The question that needs to be asked is whether or not the accident could have been avoided if any of the parties involved had been more reasonable. If the answer is yes, then negligence was involved and you and your child deserve compensation for your child’s injuries. A personal injury attorney can help you investigate your accident and determine who may be held responsible. An attorney can also help you file a claim and fight to ensure you receive fair compensation for your child’s injuries. Who Could Be Held Liable In An Accident At A School Bus Stop? In order to prove an individual or organization was responsible or partly responsible for an accident, it must be shown that a duty of care was breached and that injuries arose as a result of that breach. Your attorney can help you build a case to prove liability. If you or a loved one have been injured in an accident at a Texas school bus stop, Patterson Law Group is here for you. 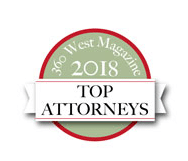 Our attorneys have dedicated their careers to helping those who have been injured receive access to justice. Insurance companies may not act with your best interest at heart, but Patterson Law Group will. 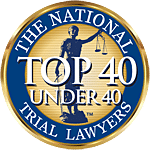 The minute legal counsel is retained, we’ll begin conducting an investigation, gathering documentation, and building a case that will earn you the compensation you deserve. 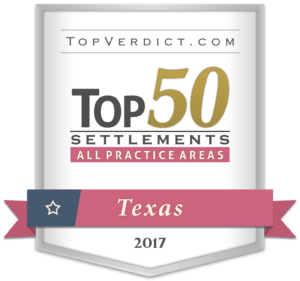 Schedule a free initial consultation by calling (817) 784-2000 or filling out an online contact form.